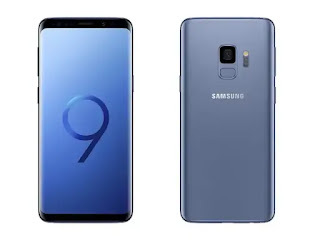 The new year has just begun, and with CES 2019 on the horizon, we've assembled our list of picks vying for the top spot as best phone in the US. 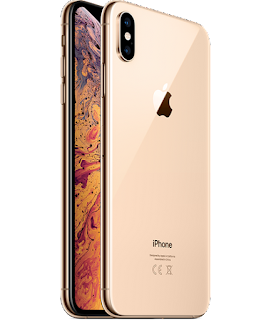 Apple released the iPhone XS, XS Max and the more affordable iPhone XR. 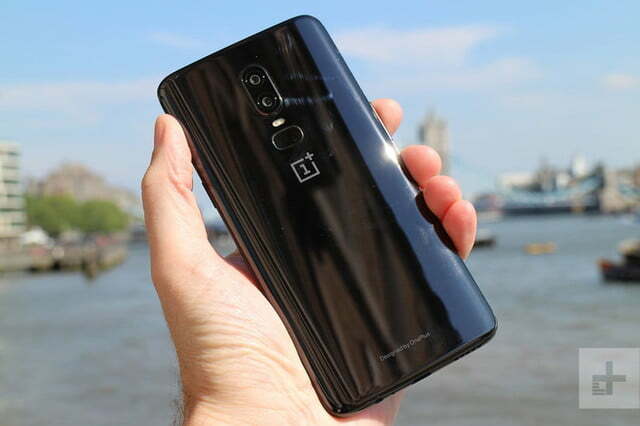 The new OnePlus 6T hit the market with a price well below its competition while its specs and design are highly competitive. 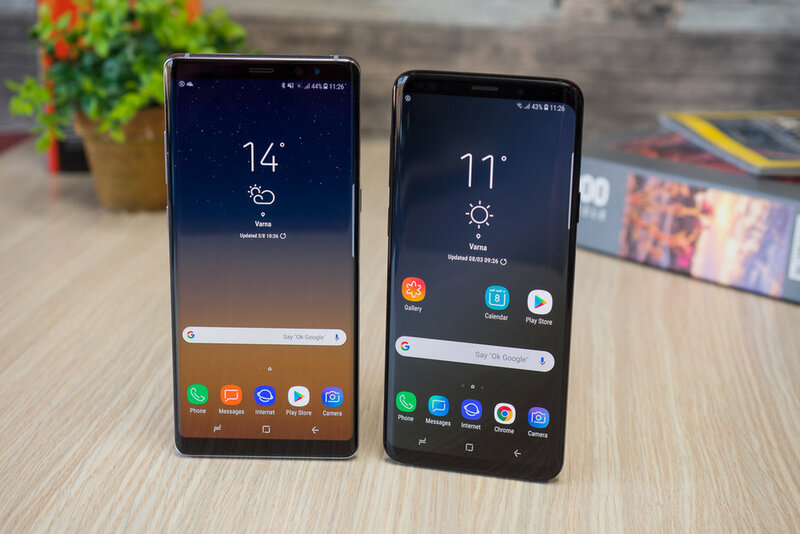 Samsung’s Galaxy S9 and Note 9 continue to stand out. 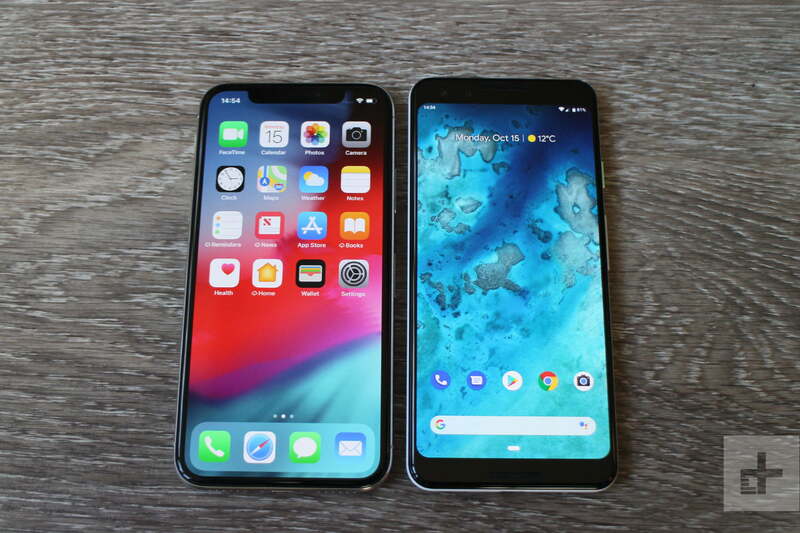 And, Google’s new Pixel 3 and Pixel 3 XL have been contenders for the best camera phone. The Samsung Galaxy Note 9 is the best phone you can buy today if you're not one to shy away from its $1,000 starting price for the 128GB version. The 512GB model is an eye-popping $1,250. But that version, when combined with a 512GB microSD card, gives you the first 1TB phone – bigger than many laptops sold in the US. The Samsung Galaxy S9 Plus is the second best phone you can buy today, and meant for anyone who won't use the stylus. 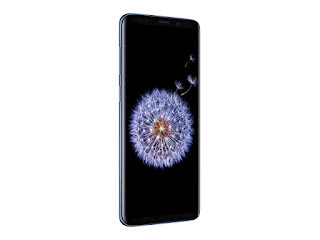 It's slightly cheaper and marginally smaller than the Note 9. 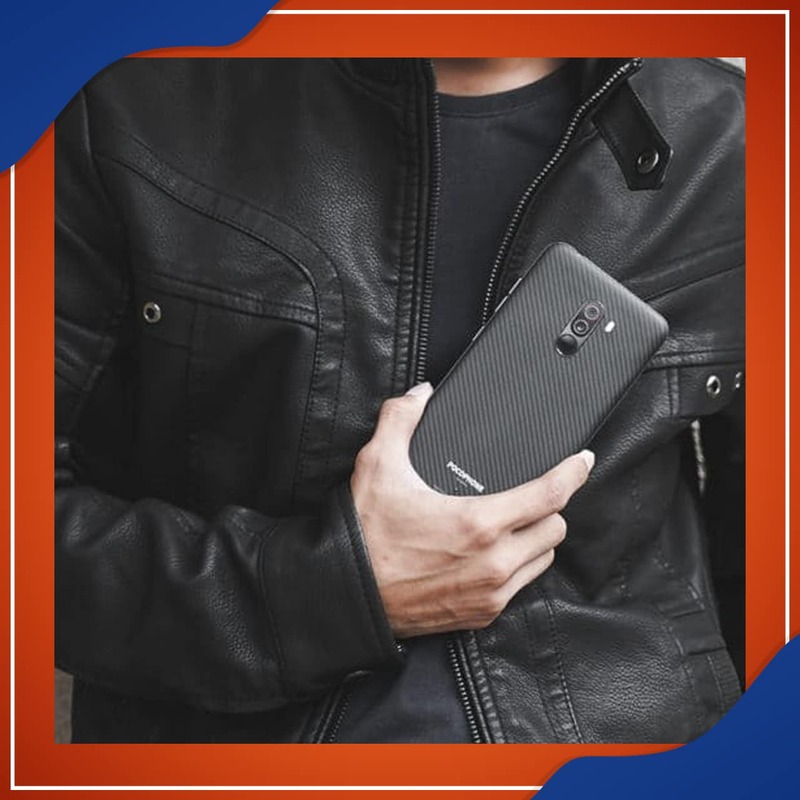 It's still a big phone with an expansive screen, top-of-the-line camera and all-day battery life. 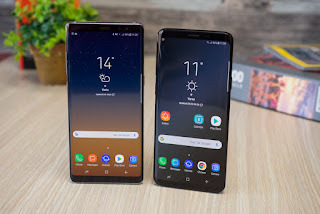 This is one of the best Samsung phones you can buy in the US if you're willing to pay the price and have large enough hands for its massive size. Phone with an expansive 6.5-inch display that can't be missed if you're looking for the best phone running iOS 12. 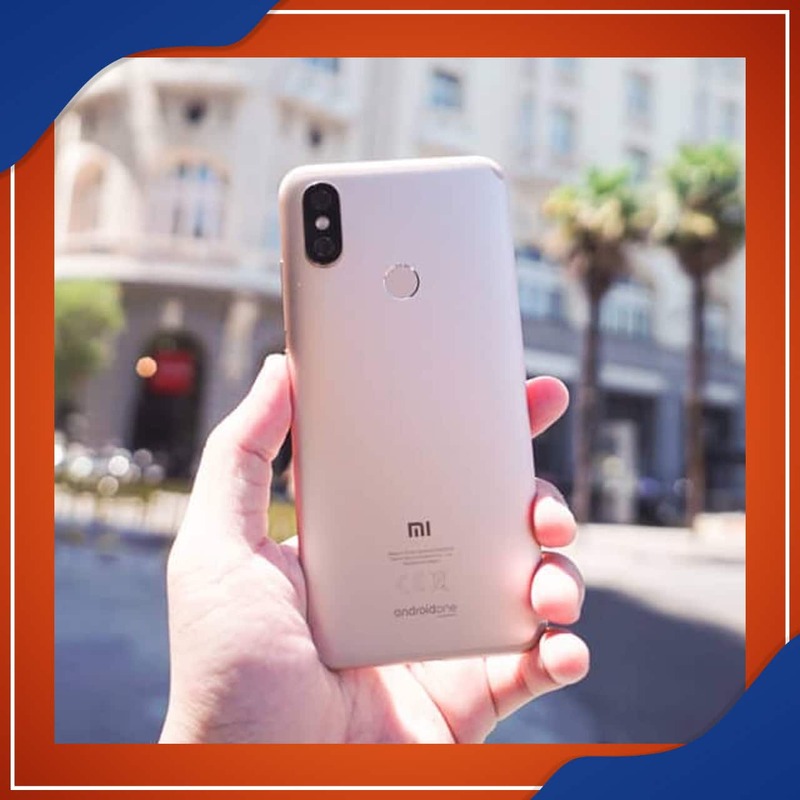 It's fast, has a brilliant all-screen display, and gives you great photos out of its noticeably upgraded 12MP dual-lens rear camera. 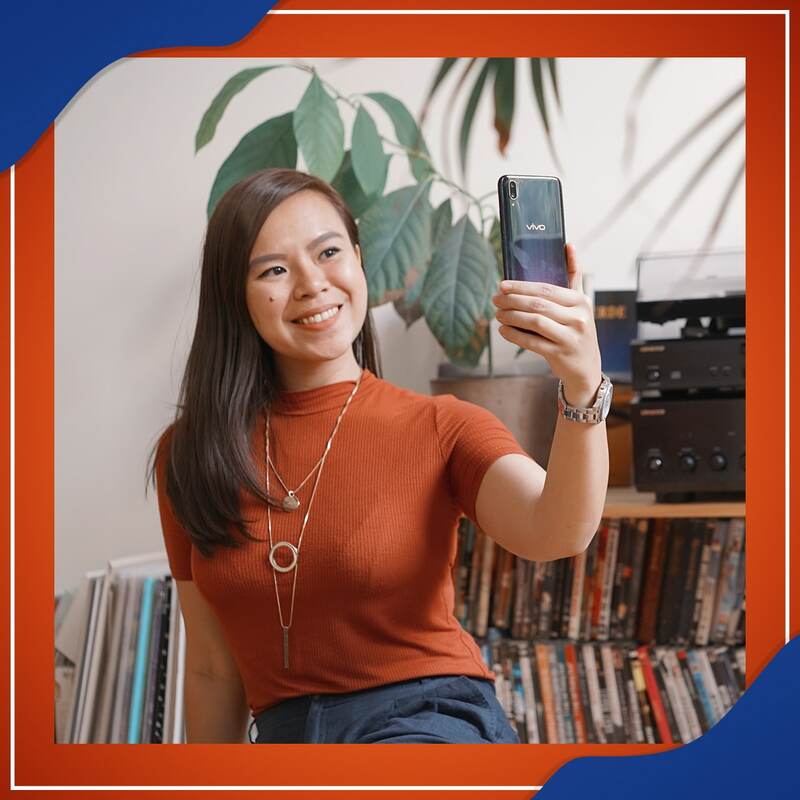 The Galaxy S9 is the standard-sized Samsung flagship for 2018, giving you a way to experience a curved screen smartphone. It's minor specs bump from last year's very similar looking handset, but it's a better value than the iPhone XS. Apple’s iPhone XR was a little bit late to launch after the iPhone XS and XS Max that launched a bit earlier. 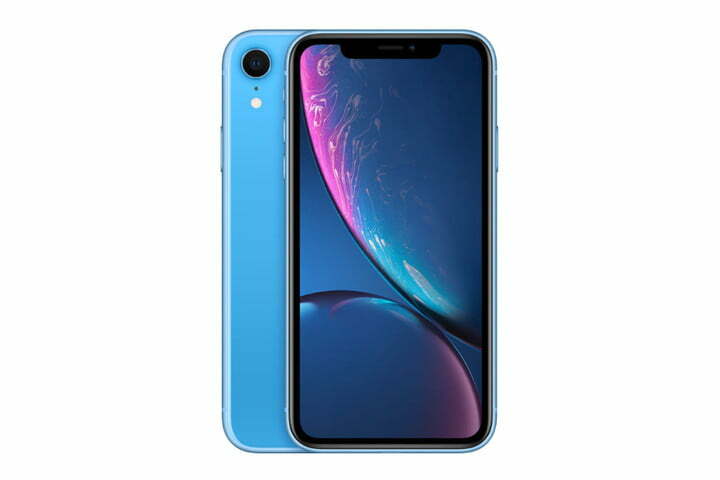 But thanks to its lower price point, it makes for a more affordable option than the XS models. 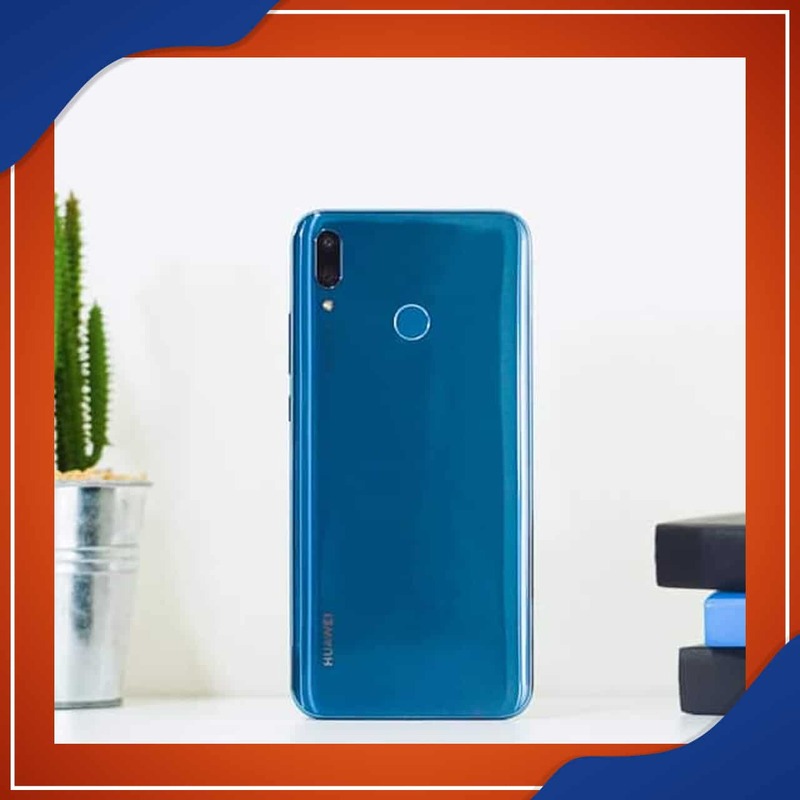 For some, the powerful internals paired with the large screen and lower price will make for a compelling buy, especially thanks to the surprisingly good battery. 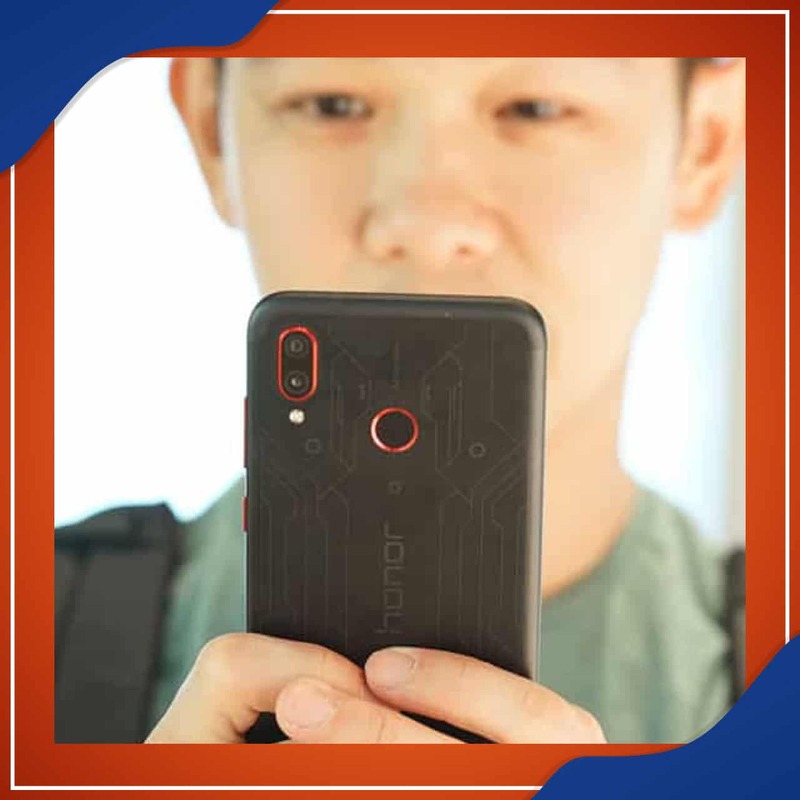 offering some internal upgrades, improved camera performance, a second front-facing camera, and a better screen than its predecessor. And, as with past Pixels, when it comes to smartphone cameras, this is a top contender. Following its trend in recent years, OnePlus has released its iterative update in the OnePlus 6T. 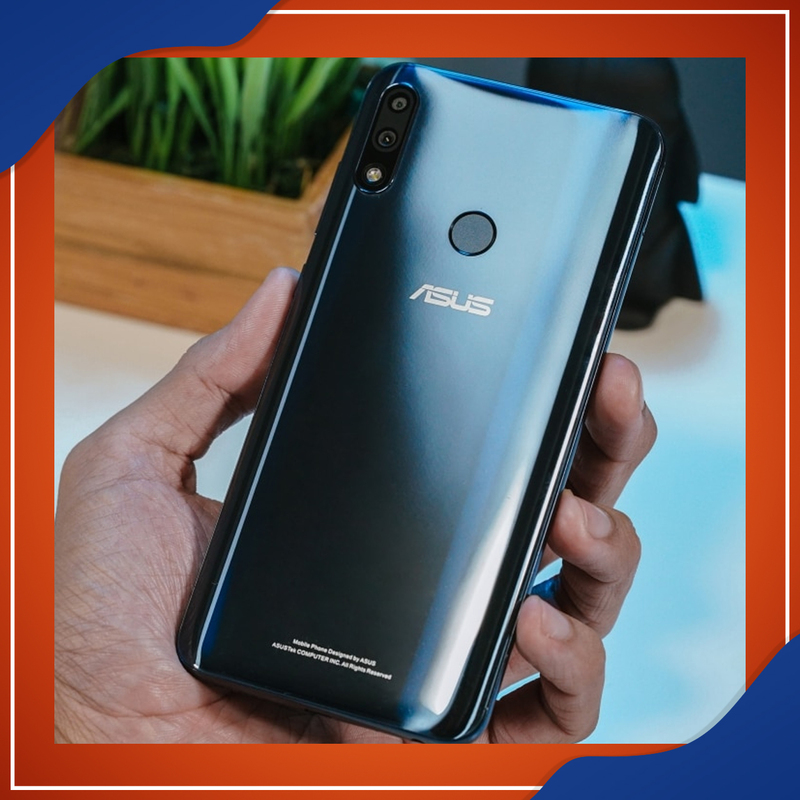 The new phone doesn’t substantially change the internals of the phone, but the design is tweaked with some exciting improvements that can challenge the best of them. 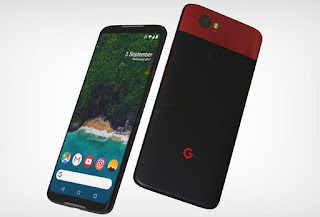 The Google Pixel 3 XL brings higher end internals and a notched screen to the latest iteration of Google’s larger phone. It’s got the same great cameras as its smaller sibling, but more screen and more battery. Unfortunately that also means a higher price. upgrade over last year's completely redesign iPhone. 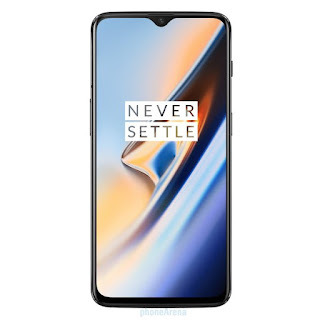 It's noticeably faster and has an improved dual-lens camera to make it a better choice, if you're willing to pay the same launch price. No the look of the 5.8-inch new iPhone hasn't changed on the outside, but if you want a more one-hand-friendly size for a cutting-edge iPhone, this is the one to buy. 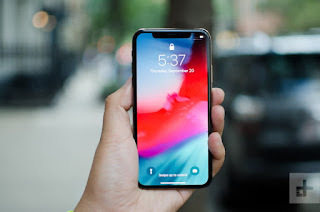 So this is our list of Best Smartphones in US for 2019.Hope you loved it!Take 5 seconds out to share our post!